Developing a regular vocal practice is one of the most physically, mentally, emotionally, & energetically nourishing things you can do for yourself. 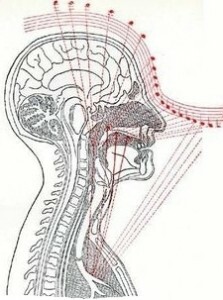 The effects of singing with proper technique flow into daily your life, allowing for less stress, greater sense of well-being, and empowered creative expression. Each of these workshops delves into fundamental elements of a healthy, fruitful, and inspiring vocal practice — a perfect vehicle for your voice journey! 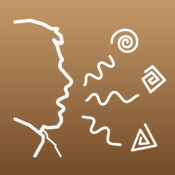 Breath is the energetic source of the voice. Proper diaphragmatic breath technique not only supports vocal power & sustain, but also reduces tension and prevents injury. This workshop offers a creative & contemplative approach to physical exercises and meditative practices to the plant seeds of healthy breath technique in a context of relaxation & body awareness. 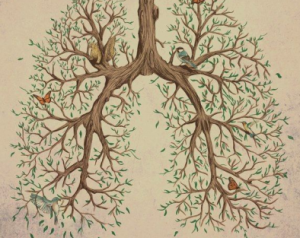 Re- set your breathing to expand lung capacity and fully embody your sound! Tone is a universal underlying aspect of all voice-work — from spoken word to singing your heart out. Tone is the taste & flow of your sound, which manifests in infinite shapes, sizes, and timbres. Awareness around both the production and experience of tone enhances the entire spectrum of voice. In this segment, we’ll wade deep into the rich river of tone to discover unexplored territories of the voice. Despite what you may believe, your voice is limited only by your imagination. We often let our expectations, inhibitions, and preconceived notions about how we think we sound (or don’t sound) get in the way of the full expression of our voices. This segment introduces practices to help you break free from constraining thoughts and allow your voice to reinvent itself. 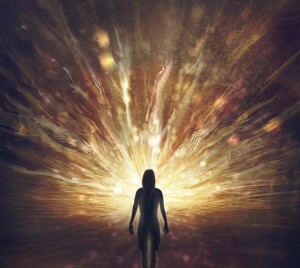 Once freed, the voice, being the mysterious/mystical energy that it is, can also lead us into mental, emotional, & energetic states of liberation. Song lyrics offer many layers of meaning, as well as vast opportunities to embellish, twist, and transform their meaning. Words can also be creatively employed as palates of sound — painting sonic experiences that go beyond their meaning. How do you make a song your own? What does it mean to “get behind” the lyrics? In this segment, we will take words apart and puzzle them back together so they can speak authentically and artfully through us.